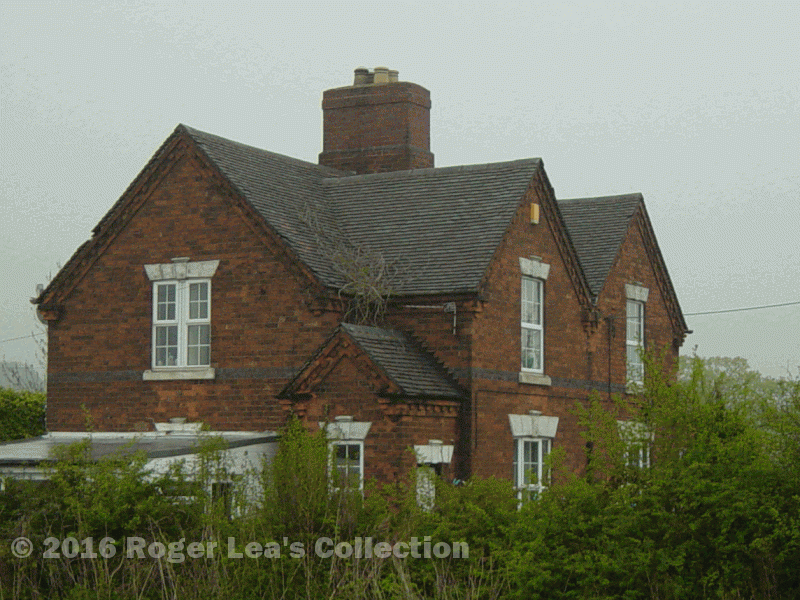 On the 81 acres of land owned by Sir Robert Lawley in the north-east corner of Sutton Coldfield in 1824 stood two farmhouses and fifteen cottages. 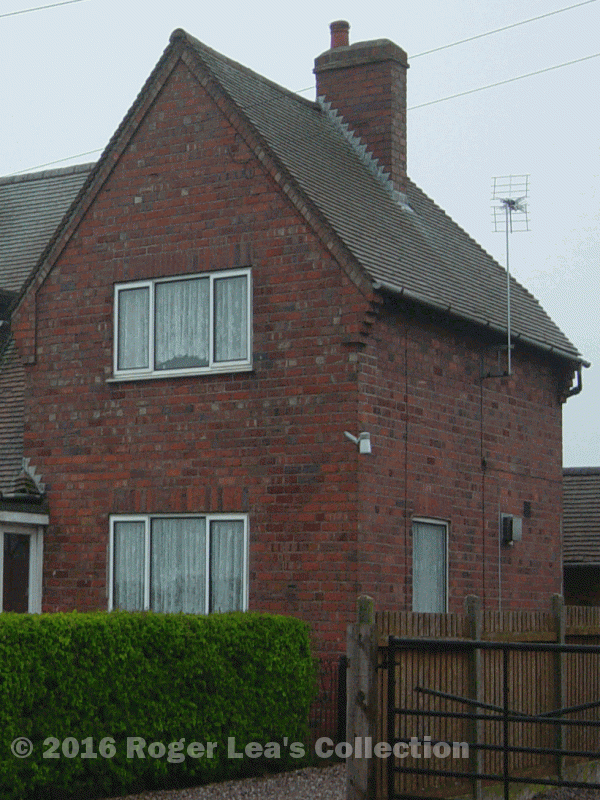 This property lay near Canwell Gate, separated from the rest of Sutton by the commons at Roughley and Hillwood. The Sutton commons were about to be enclosed, and the Commissioner appointed to do the enclosure was empowered to sell parts of the commons to pay his expenses. Sir Robert Lawley, Baronet, purchased forty acres of Roughley Common, and later, having changed his name to Lord Wenlock, he bought another eighteen acres, and this was in addition to the thirteen acres of Roughley Common that he was allotted as his share. A survey of 1856 shows that Lord Wenlock’s Canwell Estate owned 168 acres and nineteen houses in Sutton. Between the boundary of Sutton Coldfield at Collett’s Brook and Slade Lane there was a patchwork of over thirty tiny fields occupying a total of thirteen acres. The occupiers of this land paid rent to the Warden and Society of Sutton, (the land had probably been settled piecemeal by squatters in the sixteenth century). Under the Enclosure Act it was possible for owners to exchange newly allotted land, and the Warden and Society gave up this piece of ground to Sir Robert Lawley in exchange for an equivalent acreage elsewhere. Having acquired this land, the Canwell Estate reorganized it into fewer, larger fields and replaced the ramshackle dwellings with substantial houses and cottages. The 168 acres in Sutton was a small part of the Canwell Estate, which extended over 3,000 acres, and there are houses and cottages of a similar style to those in Slade Lane to be found all over the estate. Canwell Hall and estate was sold in 1872, and in 1920 it was acquired by the City of Birmingham as a rehabilitation centre for First World War soldiers. Most of the land was now laid out as smallholdings, and a great number of new houses were built, one on each plot. The north-eastern corner of Sutton is still farmland, and most of the farms and cottages are either in the distinctive style of the nineteenth century Canwell Estate, or the equally recognizable 1920s version. Victorian Canwell Estate house in Slade Lane. 1920s Canwell Estate house in Weeford Road.